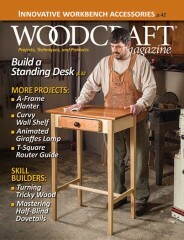 Creative Woodworks & Crafts Magazine concentrates on all woodworking crafts, including woodcrafting, scroffing, carving, Intarsia painting, and other techniques. 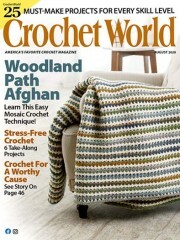 Creative Woodworks & Crafts provides readers with detailed instructions for projects and top-notch patterns. Creative Woodworks and Crafts strive to give their readers projects that can usually be made in a relatively short period of time and with a modest number of supplies. 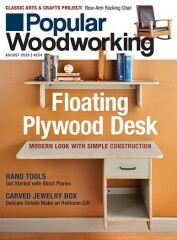 There are currently no customer reviews for Creative Woodworks & Crafts Magazine. 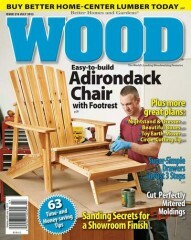 Who publishes Creative Woodworks & Crafts Magazine? Creative Woodworks & Crafts Magazine is published by N/A. 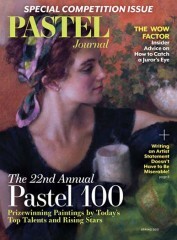 How often is Creative Woodworks & Crafts Magazine mailed? 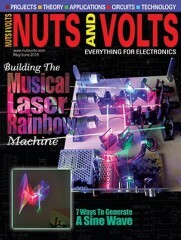 Creative Woodworks & Crafts Magazine is printed and mailed Bi-Monthly. 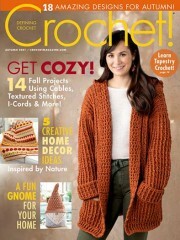 If I order Creative Woodworks & Crafts Magazine today, when will my first issue arrive? 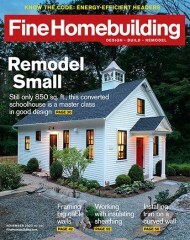 What is the Universal Magazine Code for Creative Woodworks & Crafts Magazine ?